When it comes to regular industrial and automotive maintenance, it’s easy to forget about the little things. But achieving maximum productivity and performance means using the right maintenance supplies along the way. 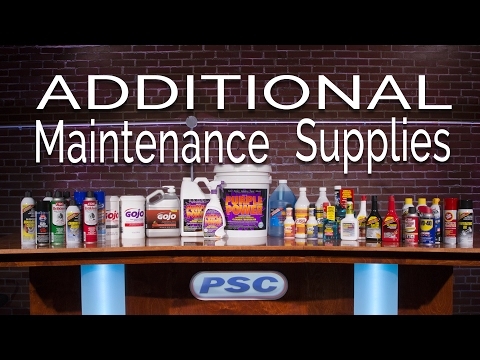 Spend less time cleaning and more time doing with our line of high quality cleaners and degreasers.